Contest detail: ForexOptimum provides a wide variety of bonuses and conducts contests such as a real prize for your profit. 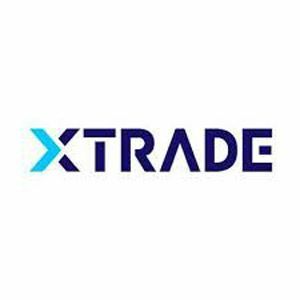 All clients of this platform can take part in this contest when they deposit at least $300 in their trading account. Prize: The winner of this contest is decided by the maximum profits on the account all through the contest period. 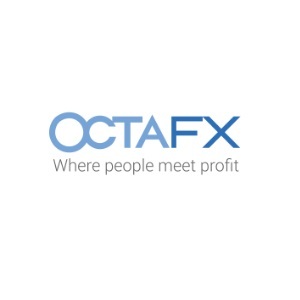 How to participate: Have an open type Standard STP account at ForexOptimum and deposit $300 in this account excluding bonuses.